One of the pioneering legends of shamanism research, Michael Harner (1929 – 2018) sadly passed away last week, at the age of 89, leaving behind an extraordinary shamanic and academic legacy. 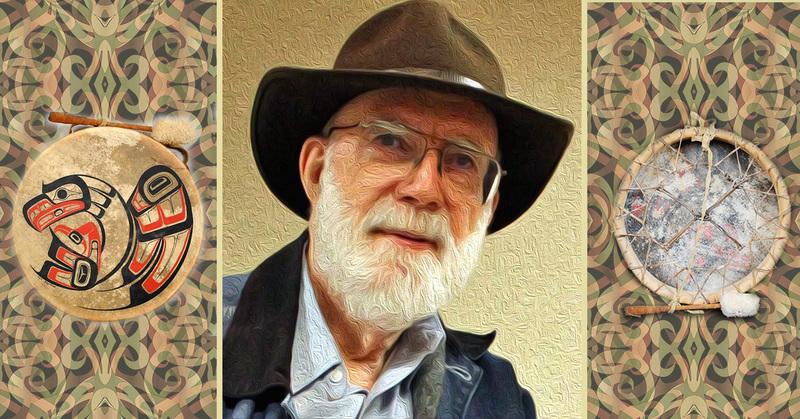 His disciplined anthropological mind and his generous spirit introduced the Western world to the cultures and realms of shamanism perhaps more than any other single individual. In the 1956, Harner traveled to the Amazon rainforest as an anthropologist to research Shuar (Jivaro) culture, where he encountered a potent style of shamanism embedded in native life. But it wasn’t until 1960 with the Shipibo-Conibo in the Peruvian Amazon that Harner had an experience which would change the shape and direction of his life. 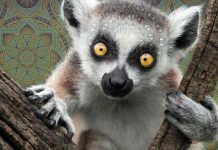 He was attempting to learn about their spiritual system, and “the Conibo said there’s only one way to learn about it—you’ve got to take the drink (ayahuasca). So, I took the drink”, he explained. 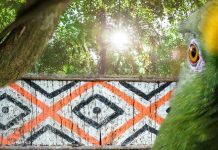 Deeply impressed by his experience with the potent brew ayahuasca, Harner then returned to a Shuar community to train in the craft of psychedelic shamanism. 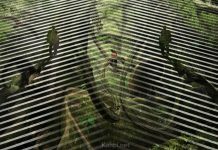 The Shuar echoed the Shipibo dictum and explained to Harner that the only way to access the true light of reality was to utilize psychedelic plants. 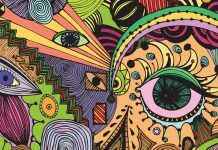 The Jivaro believe that the true determinants of life and death are normally invisible forces which can be seen and utilized only with the aid of hallucinogenic drugs. The normal waking life is explicitly viewed as “false” or “a lie,” and it is firmly believed that the truth about causality is to be found by entering the supernatural world or what the Jıvaro view as the “real” world, for they feel that the events which take place within it underlie and are the basis for many of the surface manifestations and mysteries of daily life. – The Jıvaro: people of the sacred waterfalls. Naturally, Harner drank ayahuasca and other psychoactive preparations with the Shuar. 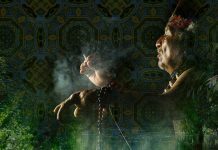 His shamanic experiences, which you can read a sample below, not only impacted his personal life but inspired a generation of academics and spiritual seekers. 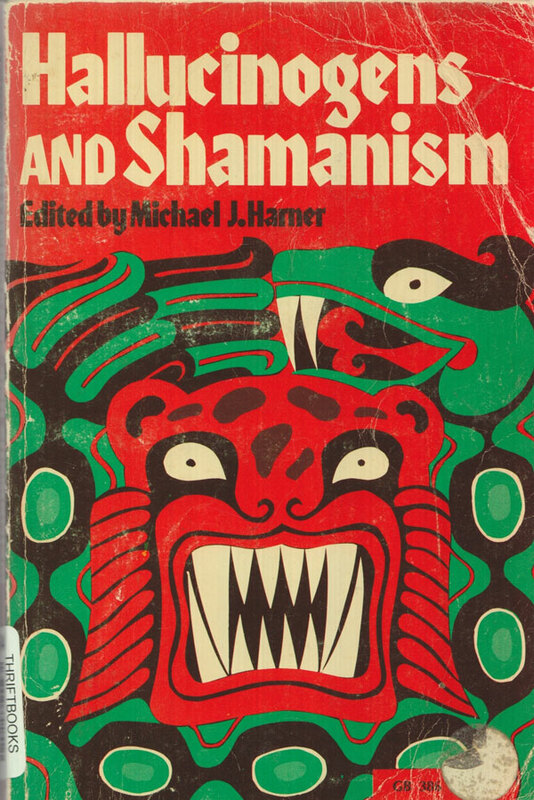 Harner forged the way for the “new wave” of psychedelic and shamanism researchers with his books Hallucinogens and Shamanism (1973), The Jívaro: People of the Sacred Waterfalls (1972) and The Way of the Shaman: A Guide to Power and Healing (1980). His meticulous ethnographic research on Shuar culture contributed significant theories on shamanism and everyday life to the anthropology of lowland South America. 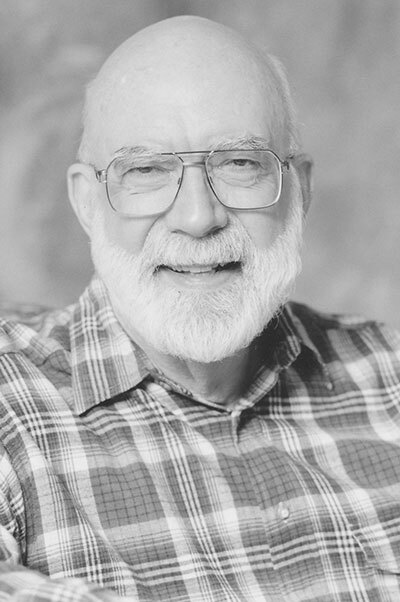 He taught anthropology at prominent universities in the United States, including UC Berkeley, Columbia University, and Yale University. 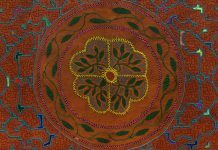 With a passion that stretches a cosmic environment far beyond academia, in 1987 Harner left the university milieu and co-founded, with his wife Sandra Harner, the Foundation for Shamanic Studies, where they spent decades preserving, studying, and teaching shamanism. 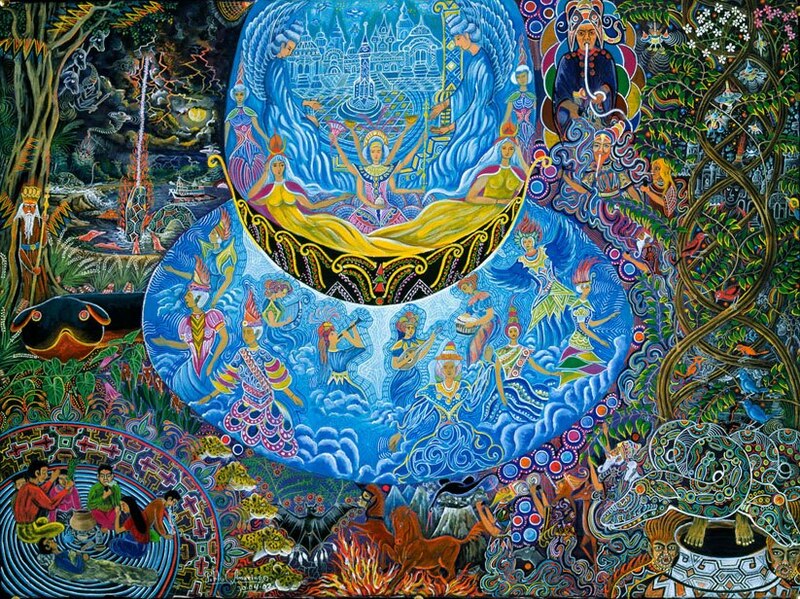 While Shuar and Shipibo shamans told him that the only way to access the “really real” was to take psychedelic substances, Harner and his foundation knew and taught shamanic methods of drumming, visualisation and other non-psychedelic techniques. 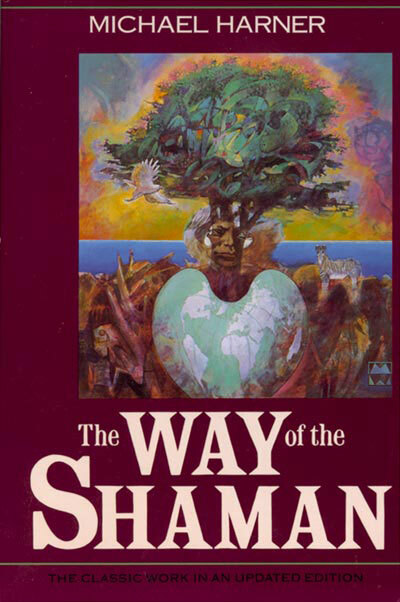 The Foundation recently released a wonderful 1-hour documentary The Way of the Shaman: The Work of Michael and Sandra Harner, which you can stream for free online. The documentary tells the story of Michael and Sandra Harner in the history and development of “core shamanism”. My jaw began to fell numb, and the numbness was moving up to my temples. Overhead the faint lines became brighter, and gradually interlaced to form a canopy resembling a geometric mosaic of stained glass. The bright violent hues formed an ever-expanding roof above me. Within this celestial cavern, I heard the sound of water grow louder and I could see the dim figures engaged in shadowy movements. As my eyes seemed to adjust to the gloom, the moving scene resolved into something resembling a huge fun house, a supernatural carnival of demons. Now I was virtually certain I was going to die. As I tried to accept my fate, and even lower portion of my brain began to transmit more visions and information. I was “told” that this new material was being presented to me because I was dying and therefore “safe” to receive these revelations. These were the secrets reserved for the dying and the dead, I was informed. 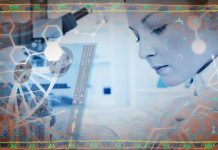 I could only very dimly perceive the givers of these thoughts: giant reptilian creatures reposing sluggishly at the lowermost depths of the back of my brain, where it met the top of the spinal column. I could only vaguely see them in what seemed to be gloomy, dark depths. They then projected a visual scene in front of me. First, they showed me the planet earth as it was eons ago, before there was any life on it. I saw an ocean, barren land. and a bright blue sky. Then black specks dropped from the sky by the hundred and landed in the front of me on the barren landscape. I could see that the “specks” were actually large, shiny, black creatures with stubby pterodactyl-like wings and huge whale-like bodies. Their heads not visible to me. They flopped down, utterly exhausted from their trip, resting for eons. they explained to me in a kind of thought language that they were fleeing from something out in space. they had come to the planet earth to escape their enemy. The creatures then showed me how they had created life on the planet in order to hide within the multitudinous forms and thus disguise their presence. Before me, the magnificence of plant and animal creation and speciation-hundreds of millions of years of activity-took place on a scale and with a vividness impossible to describe. I learned that the dragon-like creatures were thus inside all forms of life, including man. They were the true masters of humanity and the entire planet, they told me. WE humans were bit the receptacles and servants of these creatures. For this reason they could speak to me from within myself. That evening, as I returned to the village in my canoe… I was now eager to solicit a professional opinion from the most supernaturally knowledgeable of the indians, a blind shaman who had made many excursions in the spirit world with the aid of the ayahuasca drink. It seemed only proper that a blind shaman might be able to be my guide to the world of darkness. I went to his hut, taking my notebook with me, and described my visions to him segment by segment… I was stunned. What I had experienced was already familiar to this barefoot, blind shaman. Known to him from his own explorations of the same hidden world into which I had ventured. From that moment on I decided to learn everything I could about shamanism. And there was something more that encouraged me on my new quest. 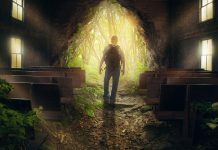 After I recounted my entire experience, he told me that he did not know of anyone who had encountered and learned so much on his first ayahuasca journey.